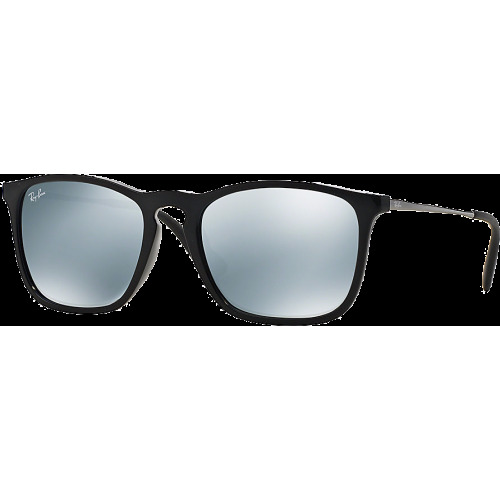 Ray-Ban RB4187 Chris sunglasses is a unisex frame but features a more masculine, squared-front shape alongside the unique key bridge. 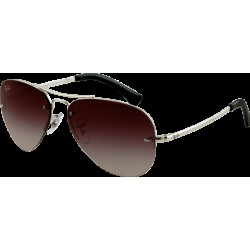 A gummy, rubberized finish give the Ray-Ban RB4187 Chris sunglasses an exclusive textured feel. 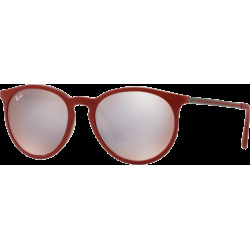 The Ray-Ban RB4187 Chris sunglasses, this unisex frame takes style cues from the RB4171 Erika, but features a more masculine, squared-front shape alongside the unique key bridge. A gummy, rubberized finish give these sunglasses an exclusive textured feel. 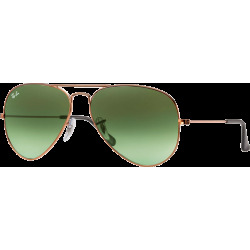 Thin, elongated temples have the Ray-Ban logo etched elegantly onto the metal. 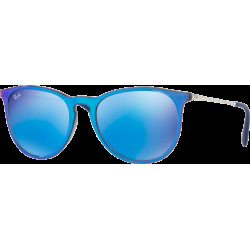 Ray-Ban RB4187 Chris is also available in a variety of fun colors that set you apart from the crowd.